UPDATED on Wednesday, November 9 at 9 am: Alexa Doduk has been found safe and well by Surrey RCMP. In a release, Surrey RCMP thanked the public for their help in finding Doduk, who went missing on Monday. 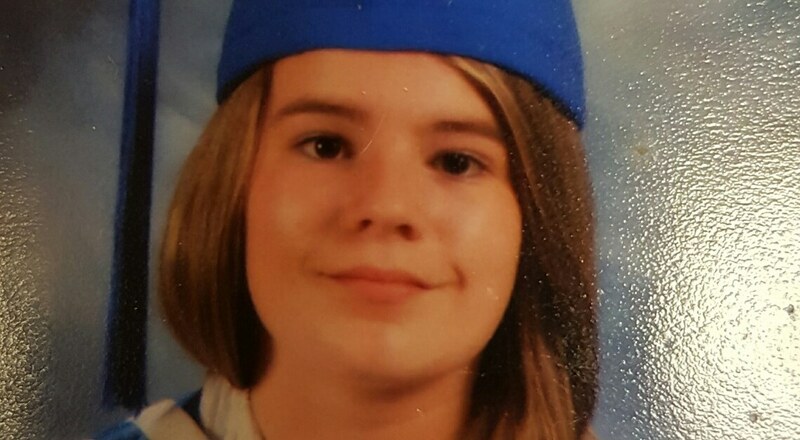 Surrey RCMP are asking for the public’s help to find a 17-year-old girl missing since Monday. In a release, police say Alexa Doduk was last seen at about 7:30 am in the 17400 block of 61B Avenue, near 176th Street and 61A Avenue. She is described as a Caucasian, 5 feet 5 inches tall, with a slim build, brown eyes, a fair complexion and long, sandy blonde hair, usually worn in a ponytail. She was last seen wearing a tie-dyed purple hoodie and blue jeans. Anyone with any information about Doduk’s whereabouts is urged to call Surrey RCMP at 604-599-0502, or to remain anonymous, contact Crime Stoppers at 1-800-222-8477 or at solvecrime.ca.